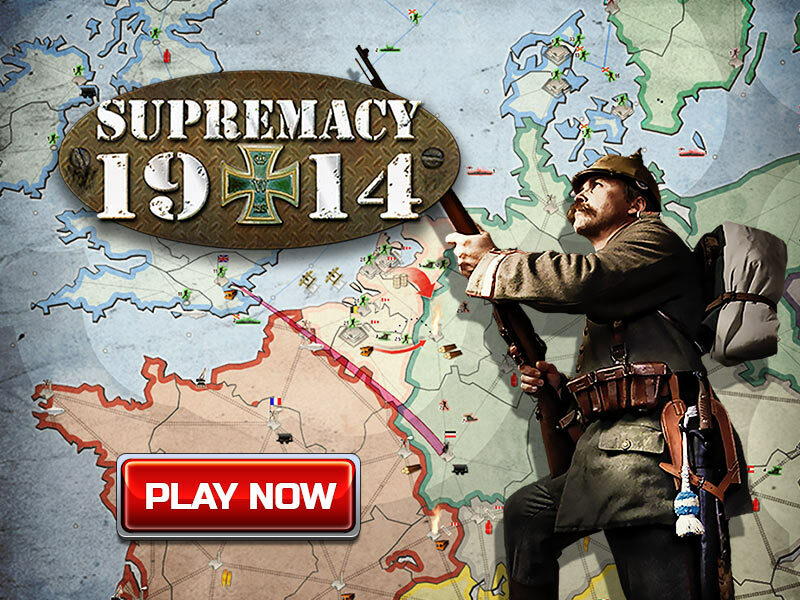 We are proud to present one of the best WW1 strategy games! Choose your army and engage in one of the bloodiest conflicts of the 20th century. Plan your moves and command your army, leading it to the fight against other nations. All ways of reaching your goals are possible: you can use military power, diplomacy and intelligence. Manage your resources to produce and upgrade your units. As you advance in the game, your technologies and achievements will become more complex – this should help you in becoming the biggest military power of the WW1. Good luck, General!